What will you see on a Bali Safari Journey? A family holiday to Bali is one of the ultimate in family relaxation even if your trip doesn’t go to plan. Learn where we stayed, played, ate and how we turned a trip that didn’t go to plan into a relaxing and fun family holiday. In 2015 our main family 2 week holiday was to Bali a mere 3½ hour flight away from our home town of Perth. This is not the first time we have been to Bali but our third. First we went to Bali when our son Lewis was a toddler, then again in early 2015 for a short getaway to Bali. This is why I shared Why Travel to Bali with Kids with fellow family travel blog Escape with Kids. My partner Steve, Lewis and I have slowly come under the charms of this holiday island and are discovering so many more things to do in Bali. So now join me to discover where you can stay, eat, play, and even get a little culture on family holiday to Bali with kids. 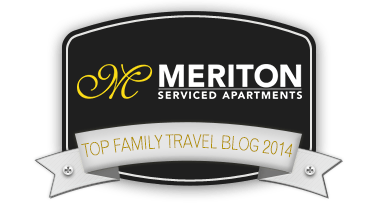 This holiday was the first time we had flown with Virgin Airlines I have written a review of our experience, along with reviews of the wonderful accommodation at the Sanur Paradise Plaza Suites and their kids club Camp Splash. As I mentioned this trip didn’t go as planned and you can read how a Bali Family Holiday Not Going to Plan can turn around. Part of that is due to the some of the great places we found to eat. I shared these thoughts on Trip Advisor. The Wicked Parrot – look this one wasn’t so good for us but other families at our resort enjoyed their meals. 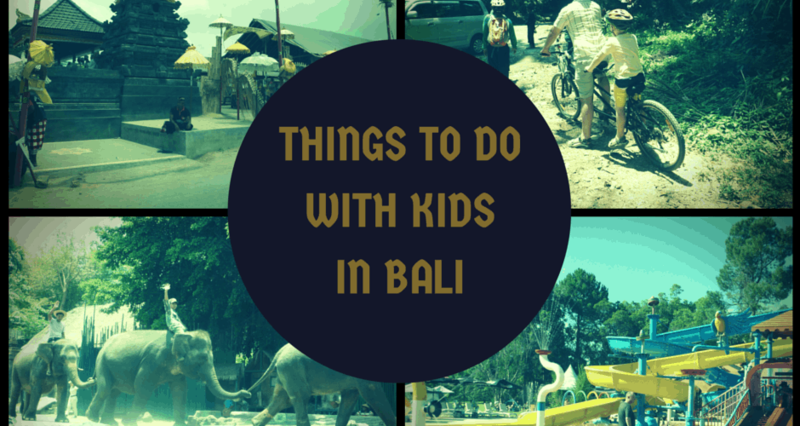 If you would like to know more about Bali with kids please ask me in the comments. 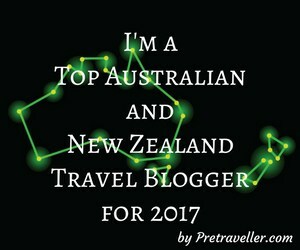 Please sign up for my FREE E-Newsletter to discover all the adventures of our next family holiday and get travel tips for travel with kids to help you have a better family holiday. We’ve never been to Bali, but my partner is always going on at me that he wants to go. Its good to know that its ok for families and toddlers because our daughter is 2 and that’s been one of the things holding me back from wanting to go. It is really good for families Toni. 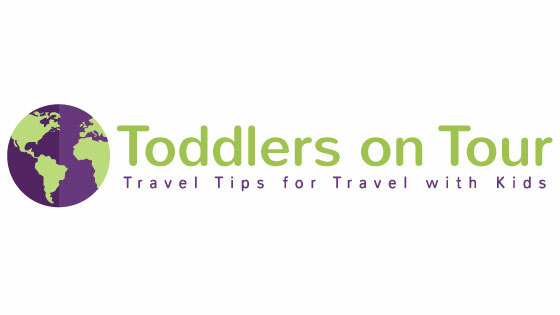 But important to pick and choose the right location and accommodation for you, so please feel free to contact me via email of Facebook https://www.facebook.com/toddlersontour.com.au if you would like any advise. Where are your top places to take day trips Natalie? We heading back this year and looking for new things to discover. Oh how I miss Bali. I know I’m not a kid, but I love all of these activities as well. We may travel with a child Corinne but that doesn’t mean we look for just kiddy activities to me if we find something that will interest everyone then it truly becomes a great day out. So many people love Bali! We didn’t take advantege of its closeness when we lived in Darwin, which is a pity. It’s a great place to visit. It is a shame you didn’t get to visit whilst living in Darwin. But I kind of think when you are meant to visit the time will present itself. I had been travelling for 20 years before I went to Bali the closest international destination from Perth. Bali is a great destination for any age. The beaches and culture and volcanoes make it unique and really fun. 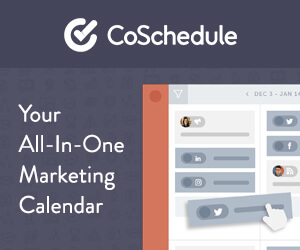 What a very handy roundup for anyone planning a trip! Thanks so much Eileen, it really is a lovely spot for a family holiday. I’m saving this info on Pinterest- I’d love to go one day! Amazing how well travelled your children are!! I have heard such great things about Bali! Really can’t wait to go there. I’m also really happy to hear that it’s still a great place to go with kids – something to keep in mind further down the track in our lives. Sometimes I worry having kids puts an end to travel but clearly this is not the case! 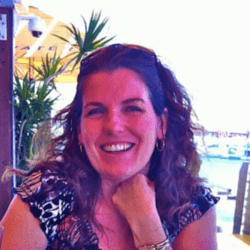 Having kids doesn’t stop you from travelling Juliette, it just alters how you travel. When you have children everything in your life alters – it’s not better or worse just different as you have small people to consider as well.